Use our Online Quote Builder to request your Xerox WorkCentre 6015NI Proposal. Use our Online Quote Builder to request your Xerox WorkCentre 6027 Proposal. Use our Online Quote Builder to request your Xerox WorkCentre 6655 Proposal. 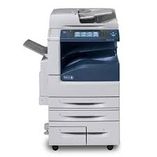 Use our Online Quote Builder to request your Xerox WorkCentre 6505N Proposal. Use our Online Quote Builder to request your Xerox WorkCentre 6505DN Proposal. 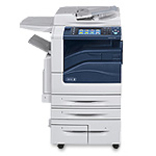 Use our Online Quote Builder to request your Xerox WorkCentre 6605N Proposal. 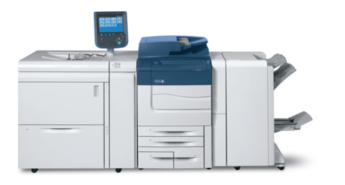 Use our Online Quote Builder to request your Xerox WorkCentre 6605DN Proposal. Use our Online Quote Builder to request your Xerox ColorQube 8700S Proposal. Use our Online Quote Builder to request your Xerox ColorQube 8700X Proposal. Use our Online Quote Builder to request your Xerox ColorQube 8700XF Proposal. Use our Online Quote Builder to request your Xerox ColorQube 8900X Proposal. Use our Online Quote Builder to request your Xerox WorkCentre 7220 Proposal. 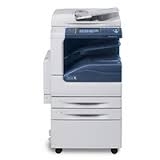 Use our Online Quote Builder to request your Xerox WorkCentre 7225 Proposal. Use our Online Quote Builder to request your Xerox WorkCentre 7830 Proposal. Use our Online Quote Builder to request your Xerox WorkCentre 7835 Proposal. Use our Online Quote Builder to request your Xerox WorkCentre 7845 Proposal. Use our Online Quote Builder to request your Xerox WorkCentre 7855 Proposal. Use our Online Quote Builder to request your Xerox WorkCentre 7970 Proposal. 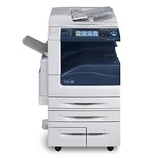 Xerox Color Copiers, Printers, Copiers, Repair, Service, Leasing. 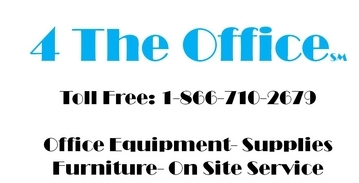 Proudly serving Wilkes Barre, Scranton, Pittston, Kingston, Edwardsville, Hazleton, Mountaintop, Tunkhannock, Montrose, Towanda, Wyalusing, Williamsport, Sunbury, Berwick, Danville, Stroudsburg, Mount Pocono, East Stroudsburg, Emmaus, Allentown, Bethlehem, Lehigh Valley and Easton Pennsylvania.